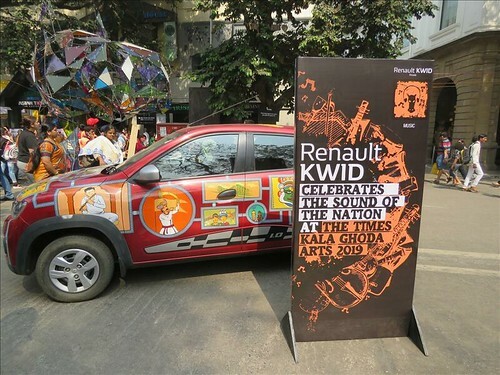 Kalaghoda Festival 2019 commenced on 02nd February 2019. It’s a art festival bonanza for Mumbaikars offering various forms of art work, food and various activities. Festival Dates: Saturday 2nd to Sunday 10th of February 2019.